Paradise found! Your decadent home away from home, pictured in the evening. 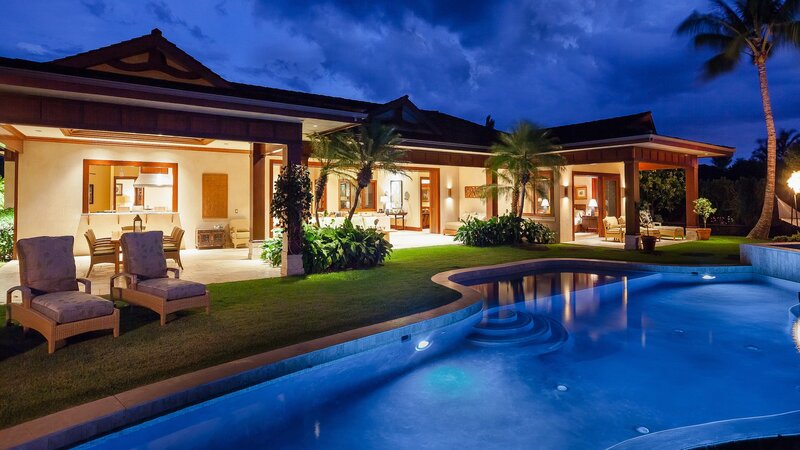 Wider view of this private estate home in the evening. 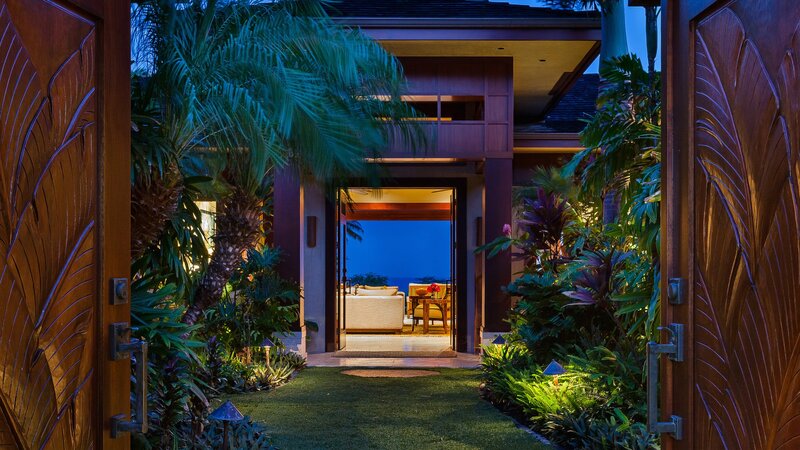 Entryway through carved doors and lushly landscaped courtyard. Ocean view from courtyard! 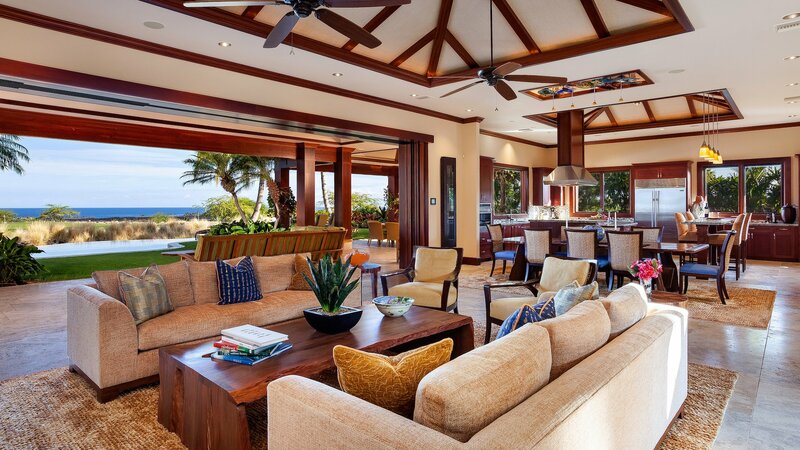 Spacious great room with vaulted ceilings and automatic pocket doors to the lanai & pool deck, for luxurious Hawaiian indoor/outdoor living. 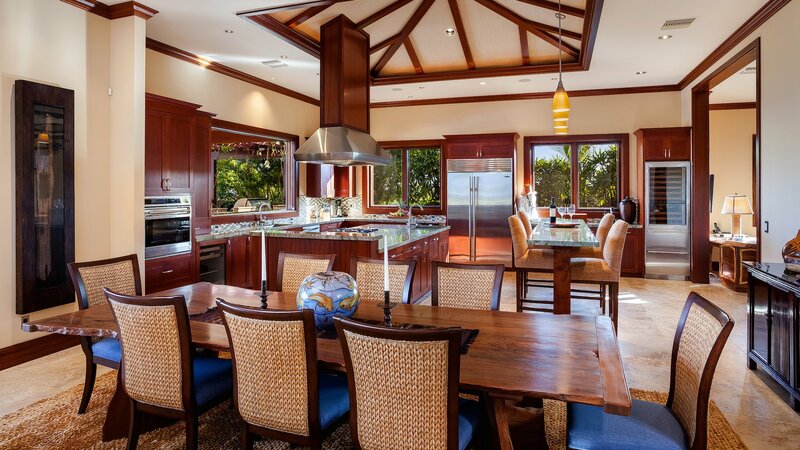 Elegant dining table for eight with view into modern gourmet kitchen. Extra bar seating set just back from kitchen island with an ocean view. Beautiful Ayers green granite slabs in fully equipped kitchen with top-tier appliances. Serpentine infinity pool and eight-person spa with waterfall spillover and ocean view. 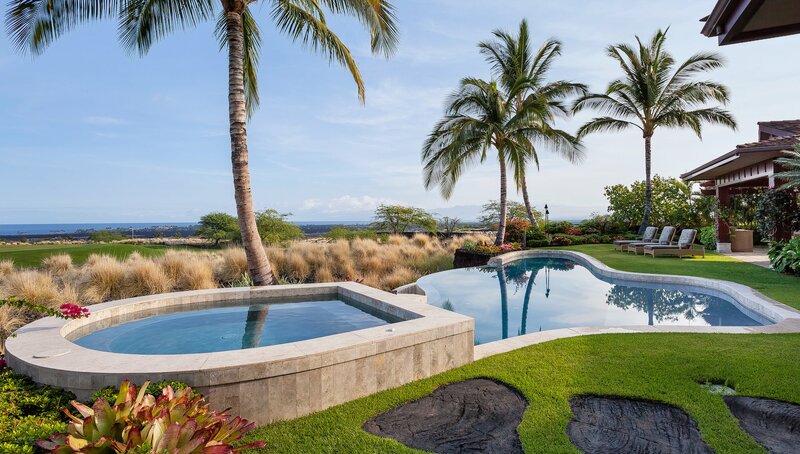 Alternate view of pool, spa, and yard. 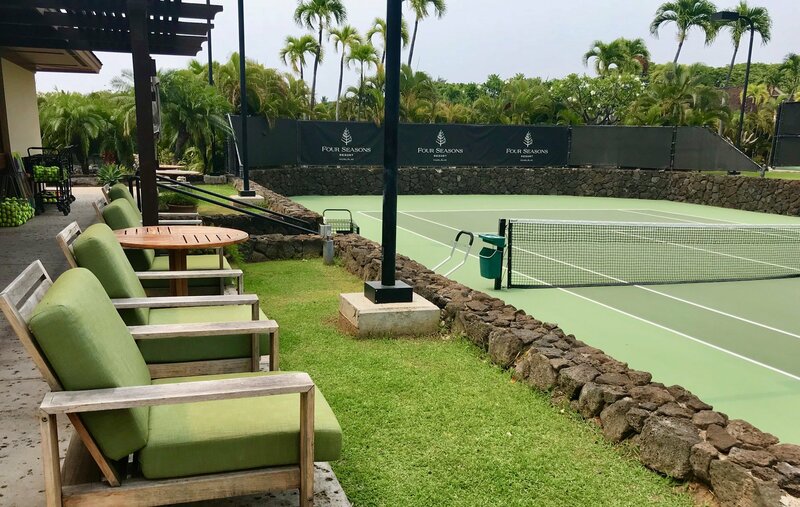 Large barbecue grill and wet bar on lanai. 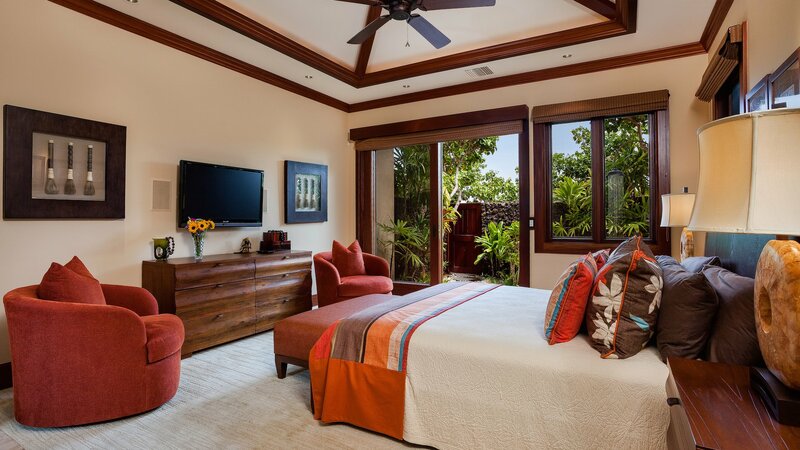 Master bedroom with king bed, wall-mounted 52" flat-screen TV, and sliding doors to private ocean-view lanai. View of ocean and pool deck from master suite lanai loungers. 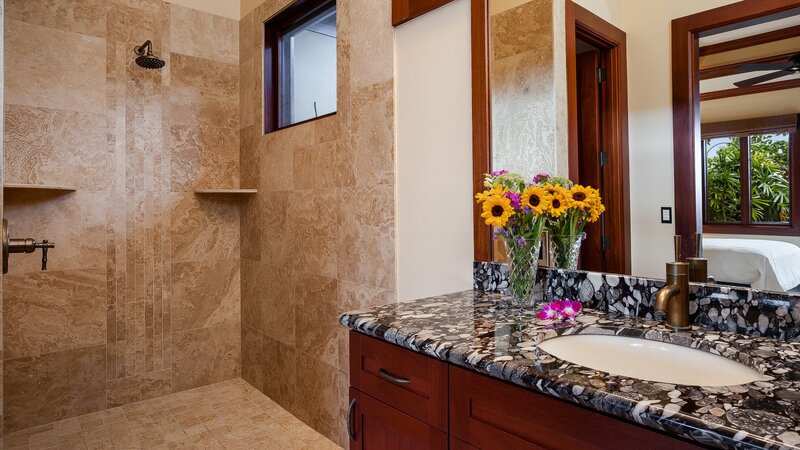 Master bath with dual sinks, walk-in shower, and outdoor shower garden. Outdoor shower and cast stone soaking tub surrounded by tropical landscaping. Gorgeous sunset views from your private yard. Second bedroom, with king bed, wall-mounted 42" flat-screen TV, private outdoor shower garden, and en suite bath. All baths equipped with elegant fixtures and tiling. 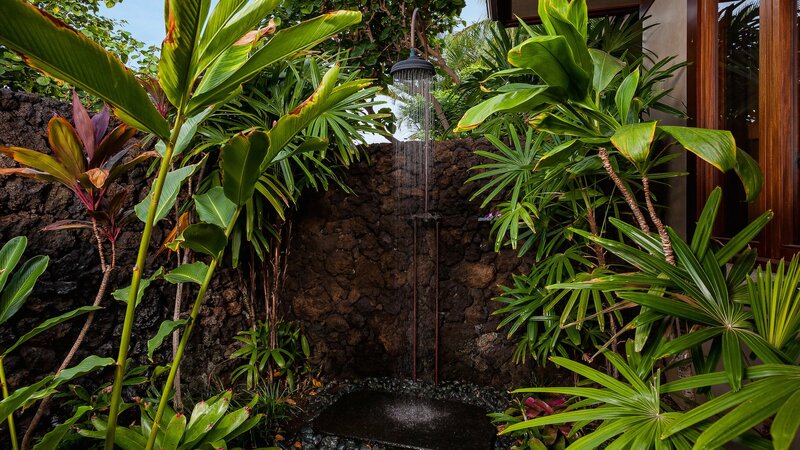 All suites equipped with private outdoor shower gardens. Third bedroom, with two queen beds, wall-mounted 42" flat-screen TV, private outdoor shower garden, and en suite bath. Fourth bedroom, with separate entrance, king bed, wall-mounted 42" flat-screen TV, private outdoor shower garden, and en suite bath. Sunset photo taken from the Residents Beach House Restaurant (open to the public). 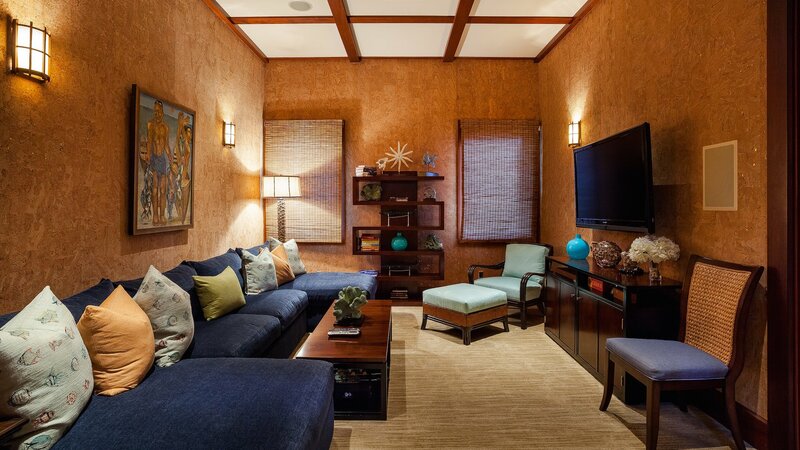 Bonus media room with wall-mounted flat-screen TV and plush sofa lounge seating. Bonus office room just behind kitchen, with wall-mounted flat-screen TV, desk, and sofa seating. 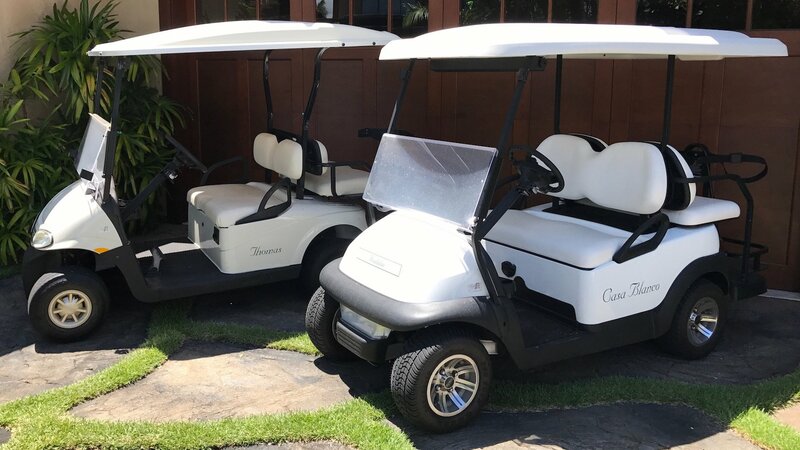 This rental comes with TWO golf carts! Beach and pool amenities (subject to change). 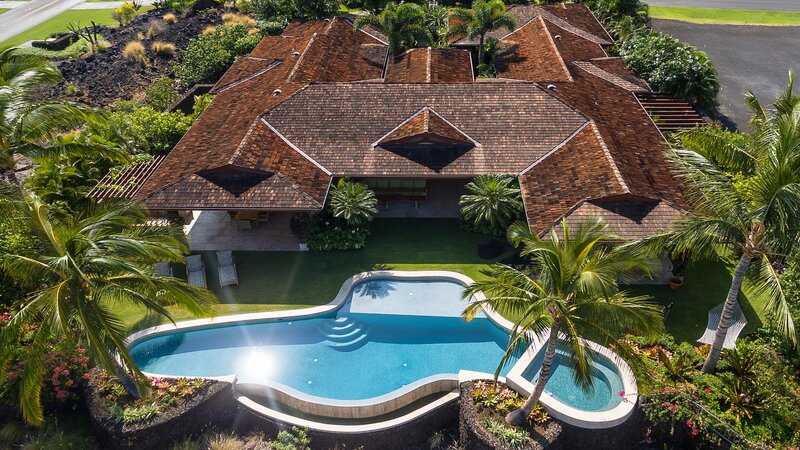 Elite Pacific Properties, LLC: 106 Pu'u Kole St. in HAWAII ISLAND WEST (Waikoloa & Kailua-Kona). Our exquisite 4 bedroom, 4.5 bath Estate Home. 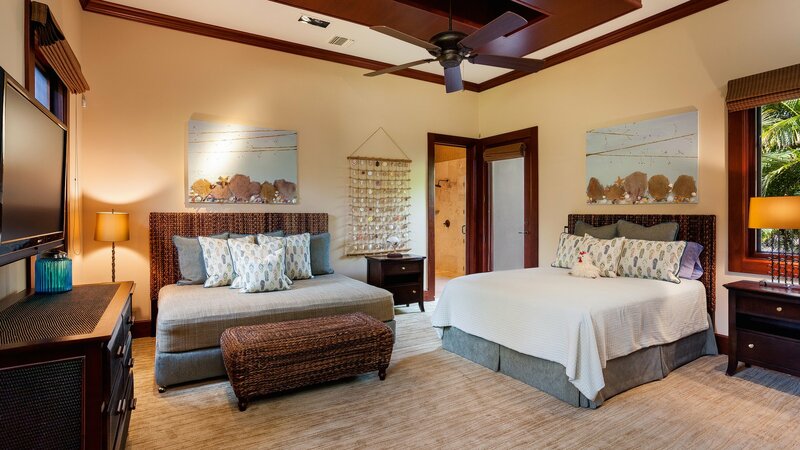 Our exquisite 4 bedroom, 4.5 bath resort home cradles its guests in the lap of sumptuous serenity. 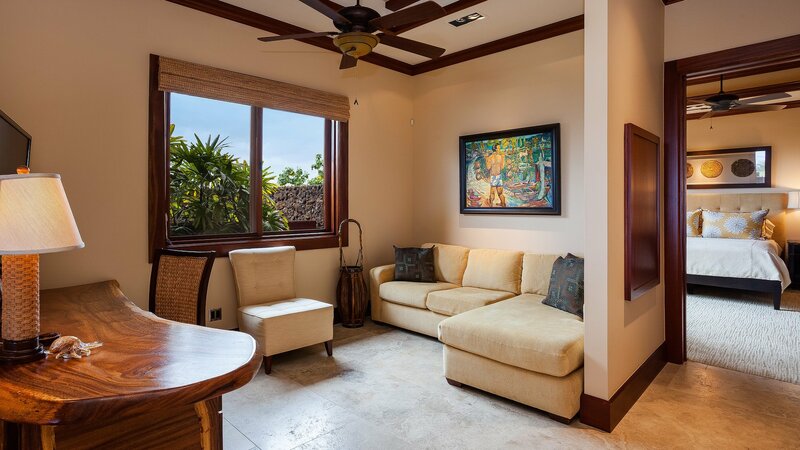 Situated on a premiere private corner lot overlooking the 13th green of the exclusive Ke‘olu golf course, this home boasts over 4,200 square feet of interior living space and 1,500 square feet of exterior covered lanai with plush sofa seating. This luxury oasis that sleeps eight promises an ideal and memorable vacation for family or a group of friends. 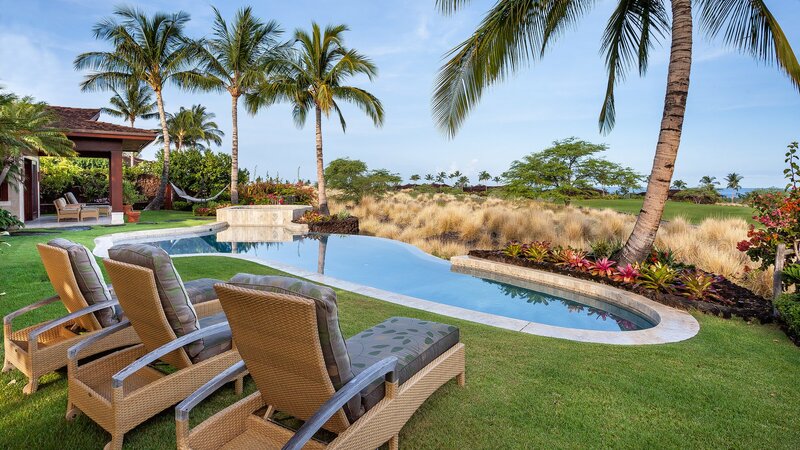 Sit back and unwind in the eight-person spa with waterfall spillover and enjoy spectacular vistas of the Pacific Ocean, Kohala Coastline and the Island of Maui from the wet deck of the serpentine infinity pool. 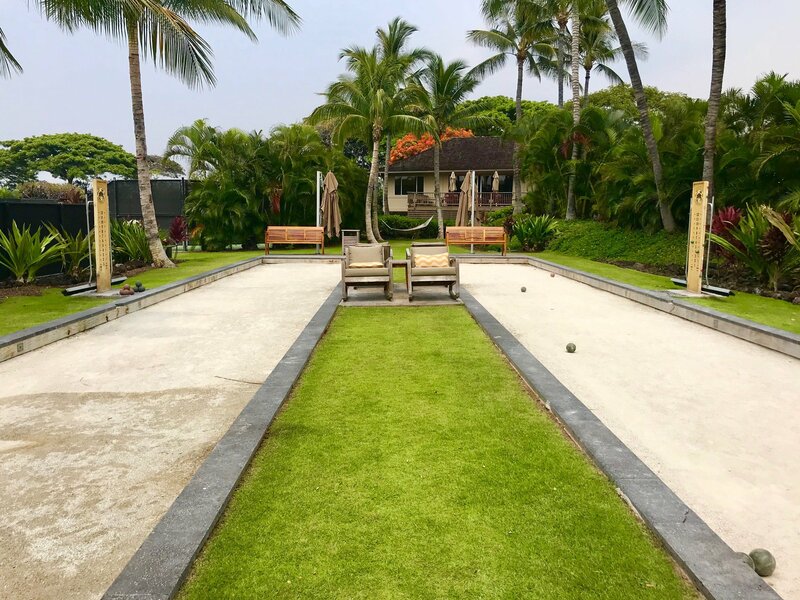 Outdoor living extends to the large BBQ grill area with wet bar, lounge chairs, expertly designed tropical landscaping surrounding the grassy lawn, and a beautiful dining table with seating for eight. A private motor court situated under a lush canopy of monkeypod trees welcomes you to the grounds. 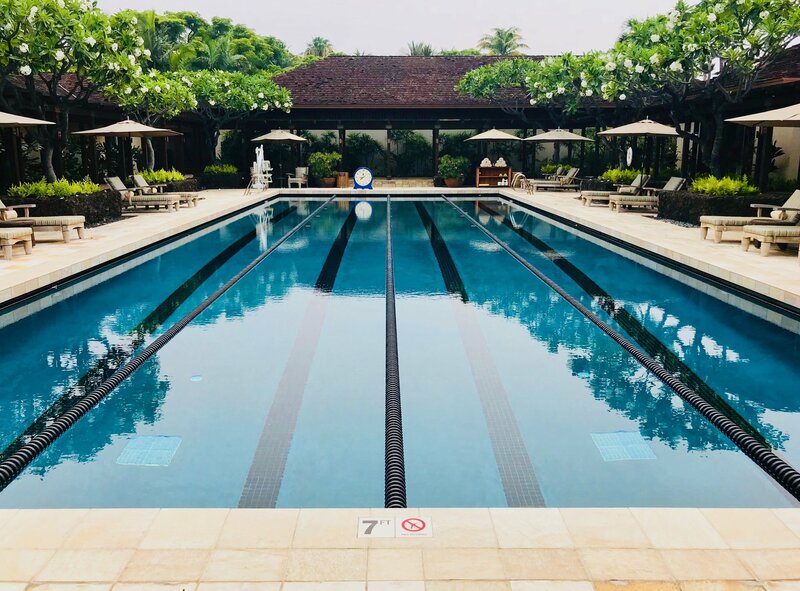 Stroll through the carved mahogany exterior doors to find a courtyard with a tranquil water feature. 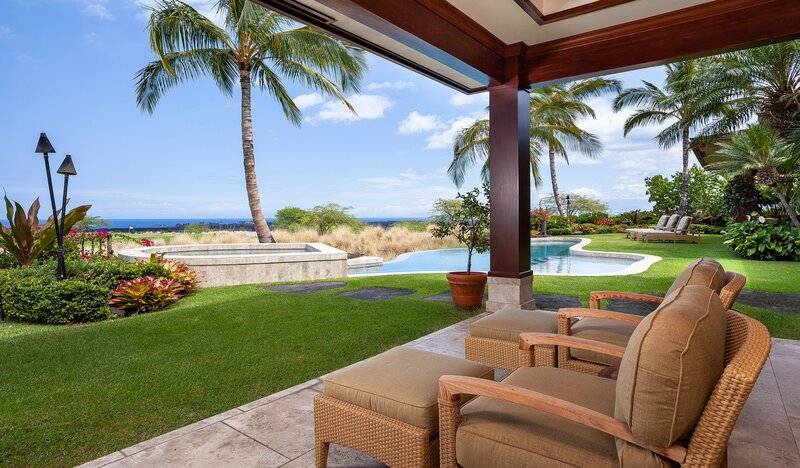 The stunning ocean view, visible through the double glass entry doors and enjoyed from the great room, kitchen, lanai, pool deck, and master suite will take your breath away. The great room boasts tornado travertine flooring and soaring inlaid vaulted ceilings featuring mahogany open beams and woven grass mats. Furnishings, fixtures and decor are top of class throughout the home. A stately dining table for eight, plush sofa seating and 60” flatscreen TV appoint the great room. 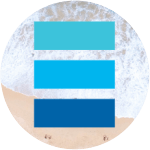 The home is equipped with a Crestron System, allowing remote automation for lighting, sound system, entry and exit doors and the 7-zone air conditioning system. With the simple press of a button, the motorized shades and pocket doors open to the capacious covered lanai, lawn, BBQ area and pool deck. 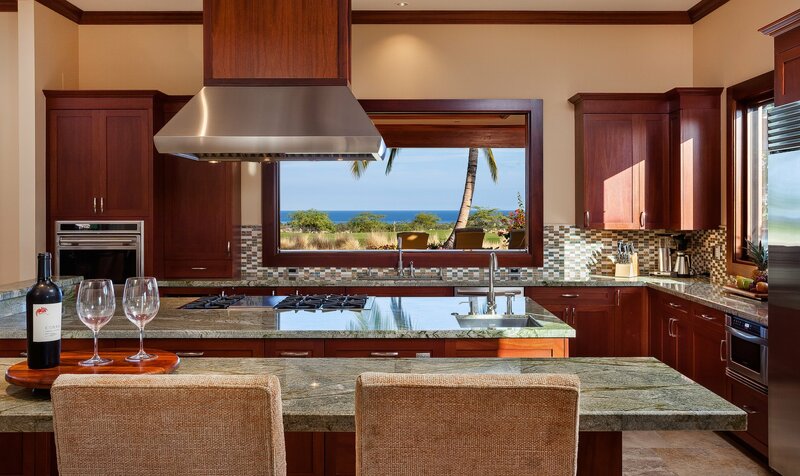 The fully-equipped kitchen is one of the largest in all of Hualalai and provides abundant space for gourmet meal preparations by a private chef or yourselves while entertaining guests. 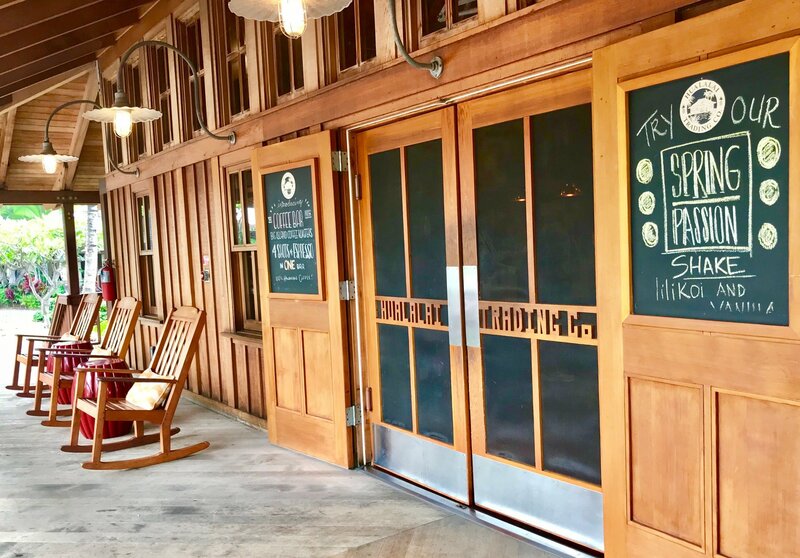 We are happy to assist with hiring private chefs! 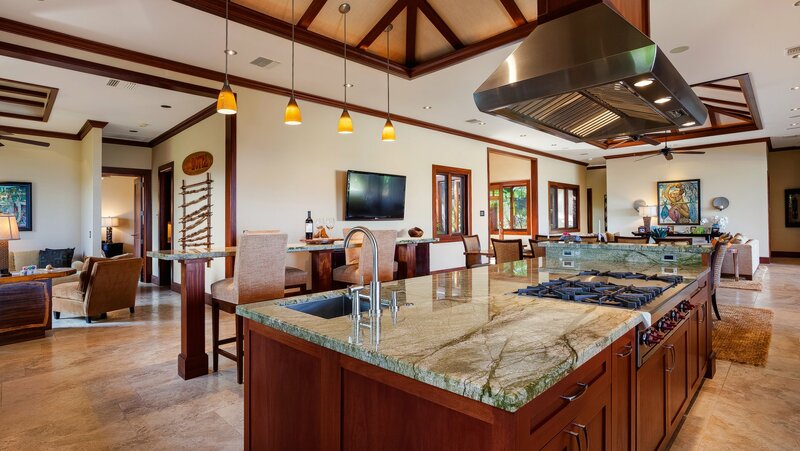 Beautiful Ayers Green granite slab countertops, rich mahogany cabinetry, bar seating with ocean views, and an oversized cooking island with prep sink are only some of the decadent features on offer. Appliances include a double door Sub-Zero refrigerator and freezer, separate Sub-Zero wine cooler with beverage drawers and a Sub-Zero under counter wine cooler, two Fisher Paykel “dishdrawer” washing systems and another full-sized Bosch dishwasher. Elegant custom blown-glass art adorns the ceiling and a sliding pocket serving window leads from the kitchen to the outdoor BBQ and dining area. 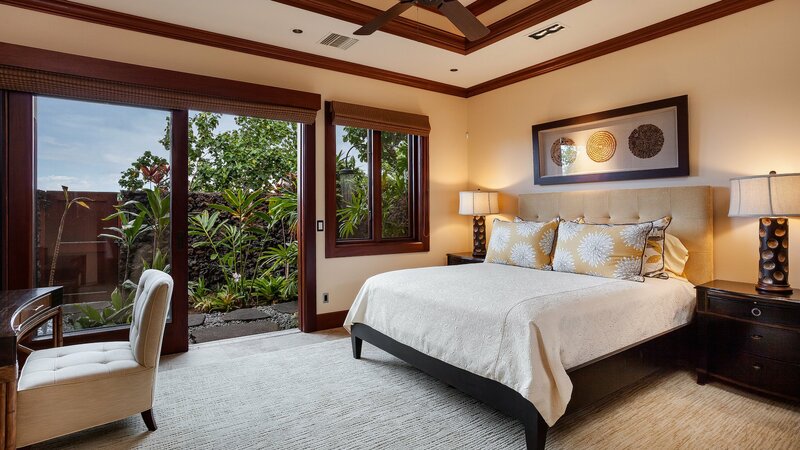 The Master Bedroom enjoys sunset and ocean views along with a California king bed, 52” flatscreen TV, mahogany open beam vaulted ceilings, American Walnut floors, and its own private lanai. 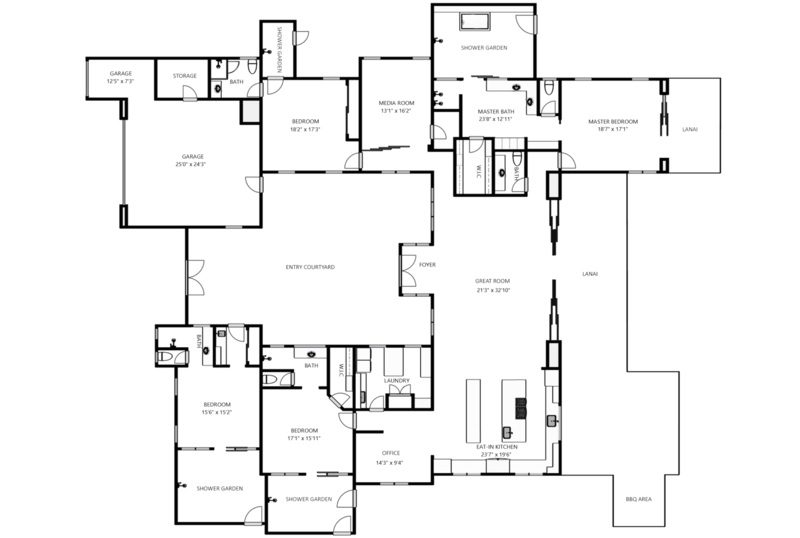 The luxurious master bathroom contains a double vanity, Fusion Hardware fixtures and a large walk-in closet. 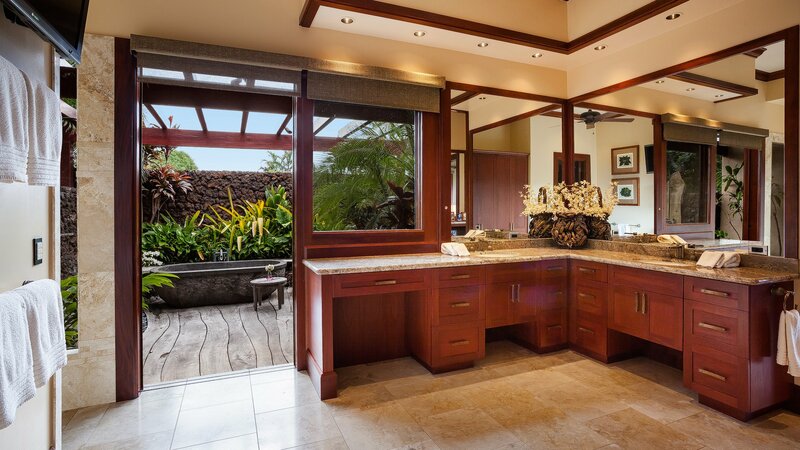 The bathroom is directly connected to the outdoors via a lush tropical outdoor shower garden with planted orchids, Ohia wood bench and shower details, and a large cast stone outdoor bathtub. There are three additional spacious bedrooms and each one has its own bathroom, wall mounted flatscreen TV and outdoor shower garden. The fourth bedroom is a guest suite with its own separate courtyard entry, kitchenette with a sink, microwave oven and refrigerator. The media room has stacking privacy doors allowing privacy from other rooms in the house, and offers a comfortable large sofa, surround-sound system and noise dampening cork and gold leaf walls, beckoning you to put your feet up and enjoy a movie in the comfort of your home away from home. Please be advised that the homeowner’s yellow labrador retriever occasionally visits the home. The home is cleaned thoroughly and regularly, but there may be minimal dog dander present. 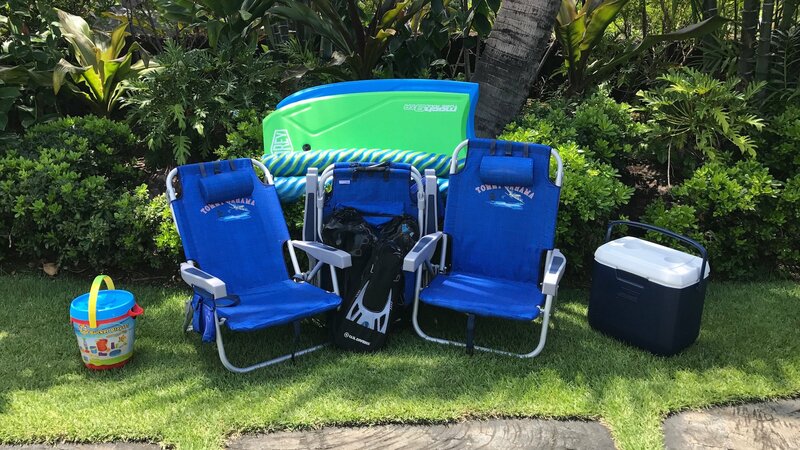 Two 4-Seater golf carts are included with your rental for cruising the resort grounds in style, as are boogie boards, snorkel gear, beach chairs and yoga mats and props. If you are looking for the perfect home away from home, look no further. 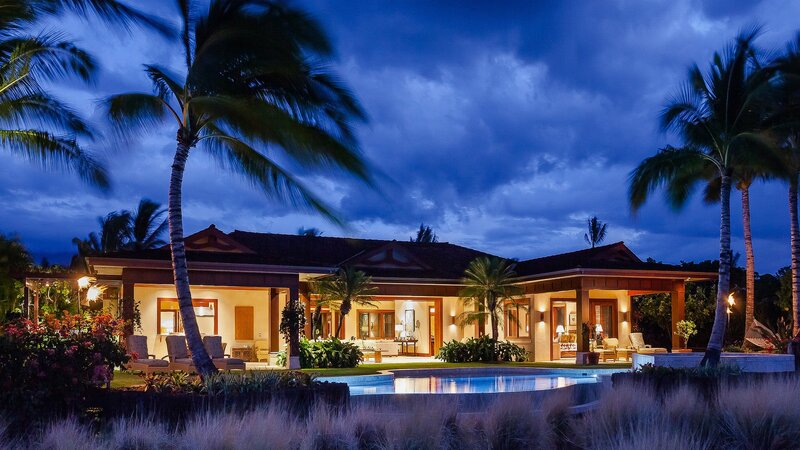 106 Pu‘u Kole is truly “paradise found” and is nothing less than extraordinary!